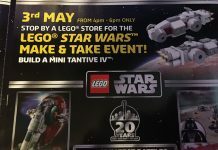 LEGO have just announced the five sets we’ll be getting to celebrate the 20th anniversary of LEGO Star Wars later this year…. As expected, each of the sets comes with a retro looking Minifigure from 1999, along with a brick built stand with the 20th anniversary logo and characters name. The back of each of the torsos includes the anniversary logo too. All the stands connect enabling you to showcase all the figures together. 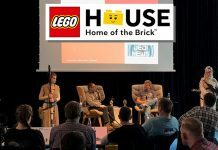 The five retro Minifigures are Luke Skywalker (X-Wing Pilot), Princess Leia, Han Solo, Lando Calrissian and Darth Vader. 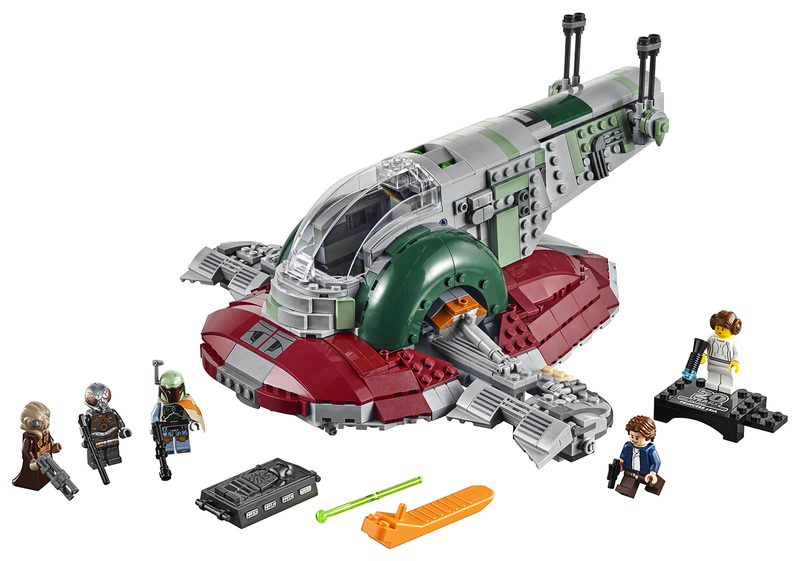 The largest of the five sets, Slave I 20th Anniversary Edition (#75243), comes with Zuckuss! This means that we can finally complete the Bounty Hunters in Minifigure form after 20 years! Comes with Minifigures of 3 x Stormtroopers, Shadow Trooper and Retro Han Solo. 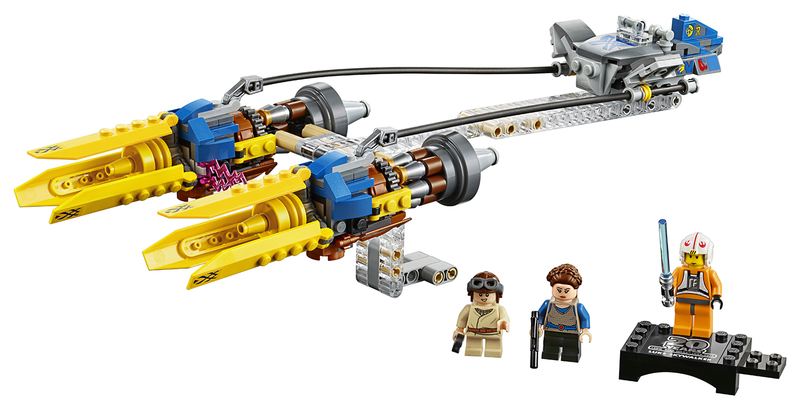 Comes with Minifigures of Anakin Skywalker, Padme Naberrie and Retro Luke Skywalker X-Wing Pilot. 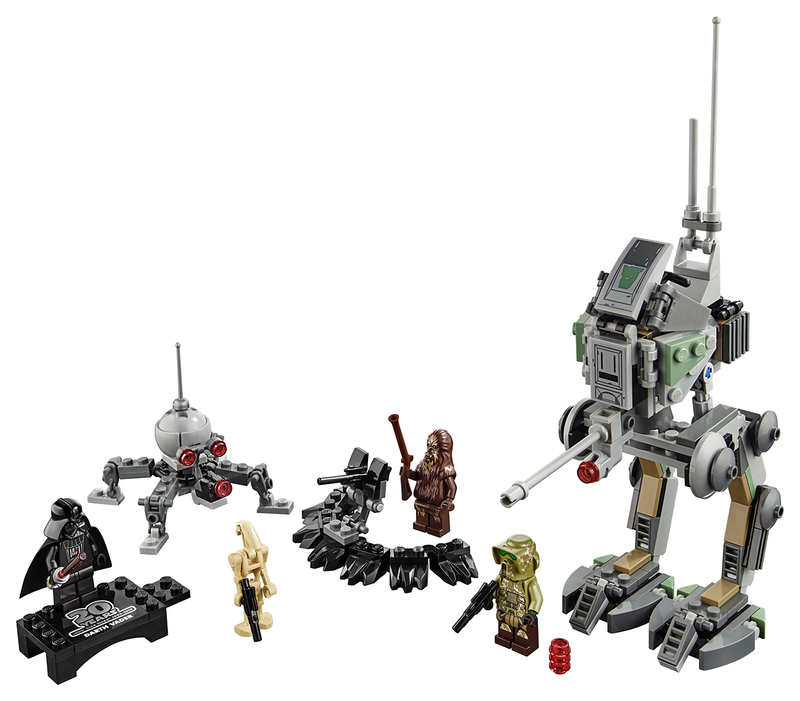 Comes with Minifigures of Wookiee, Kashyyyk Trooper, Battle Droid and Retro Darth Vader. 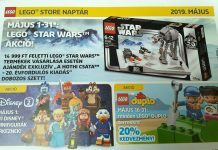 Comes with Minifigures of Hoth Rebel Soldier, Luke Skywalker Snowpeeder Outfit, Dak Ralter and Retro Lando Calrissian. Comes with Minifigures of Boba Fett, 4-LOM, Zuckuss, Han Solo and Retro Princess Leia. The sets will be available in April. 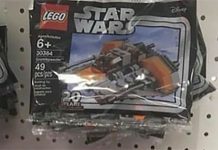 What do you think of the 20th anniversary sets? Which will you buy? Let us know on social media.